An act of kindness can easily be forgotten, but former Minnesota corrections officer Joe Miller says he will never forget how fellow officer Joe Gomm helped him out when Miller was the newest team member at the state prison in Stillwater 13 years ago. "I just remember him taking me in and I always knew of him as a consummate professional who was always sticking his neck out for our safety, too," Miller said. "He was steadfast, he was bubbly. He always voiced his concerns and he always made sure to do it in a way that was best for everybody. He constantly was looking out to make the place better." Miller said he had growing concerns about the safety of correctional officers in recent years — and his worst fear was realized when he heard Gomm, 45, had been killed last Wednesday at the Minnesota Correctional Facility-Stillwater in an attack by an inmate serving time for murder. It was upon hearing the news of Gomm's death that Miller decided to quit his job. He's one of three corrections officers who have quit since the attack, according to the state Department of Corrections. "I don't want to be there anymore, I don't want to have to go to prison to live," Miller said over the weekend, as Gomm's family made plans for a Thursday funeral service. 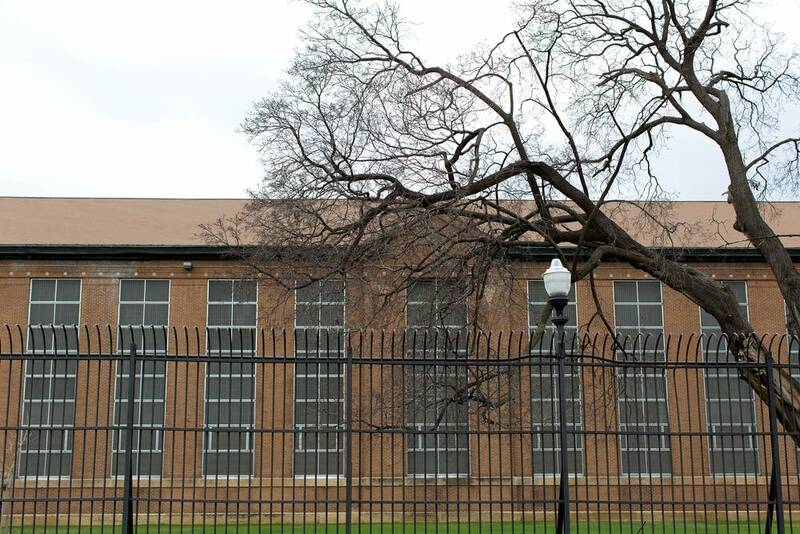 The attack happened inside one of the Stillwater prison's industry buildings. That's where inmates work to make various products for both public agencies and private companies. 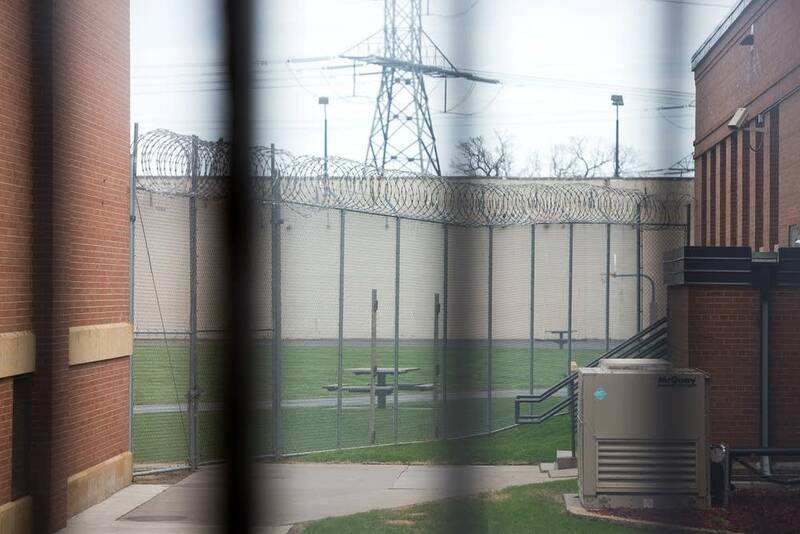 Miller — who took on leadership roles within the union for corrections officers in Minnesota — said he became increasingly concerned that the Department of Corrections was putting profit from the prison industry program above the safety of corrections officers. 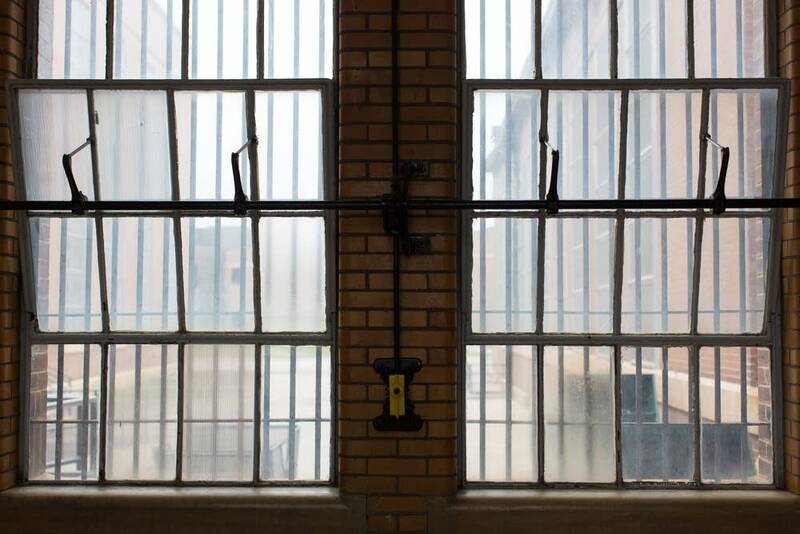 DOC officials told MPR News that isn't true, and that funding from the prison industry program, called MINNCOR Industries, makes up less than 1 percent of the agency's budget. The DOC said it uses that money for education and re-entry programs, along with maintenence projects and security equipment. Miller, recalling his time working at Stillwater, said there would be "about 20 staff for the 300 inmates and they're spread out among vast buildings, wide open at sometimes and sometimes there's numerous blind spots. And they only have cameras in some of the buildings. "You can walk into those shops and see 30 murderers out of 40 guys in there, and the other 40 probably just raped people," Miller said. "These aren't people who ... jaywalk." 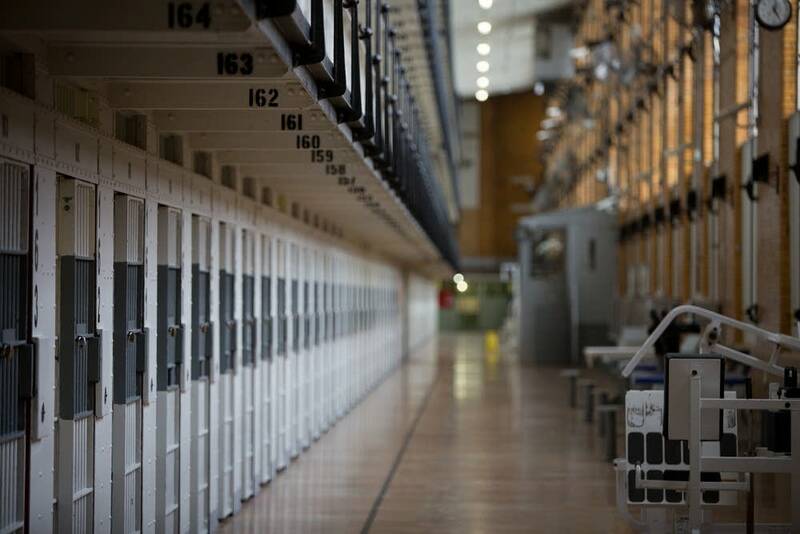 The American Federation of State, County and Municipal Employees, or AFSCME Local 5 released a statement late last week raising concerns about insufficient staffing in state correctional facilities. The union says it has lobbied the Legislature for increased staffing and funding to no avail. State Corrections Commissioner Tom Roy echoed that stance in a press briefing on Thursday, saying he and other leaders of the department have tried to secure funding from the Legislature for more corrections officers for years. He said the most recent analysis by the National Institute of Corrections shows the state's prisons need 150 more corrections officers — something the department's leaders have been working to address. "The notion that we don't care is something that we push back pretty hard on," Roy said. "All of our executive staff have significant correctional experience themselves, (and) everything we do relates to the safety of those officers, including our security procedures and our training,"
The DOC says Gomm's death was the first time in Minnesota history that a corrections officer died in the line of duty. Gomm's funeral will be Thursday at 11 a.m. at North Heights Lutheran Church in Arden Hills. 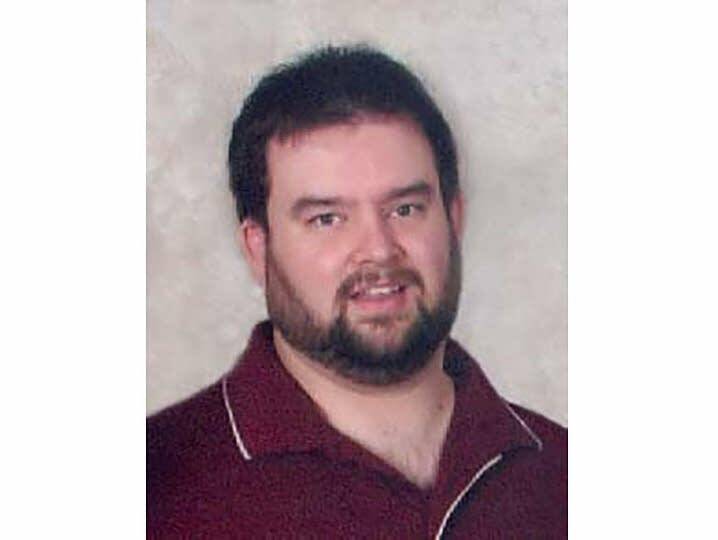 In a statement issued over the weekend, Gomm's family said they're devastated and deeply saddened by the loss of their son, brother, brother-in-law, cousin and uncle. The family said they're grateful and humbled by the support they've received from fellow corrections officers and the law enforcement community. "Our pain is indescribable, but we take comfort in knowing how many people loved Joe as much as we did," the statement read. Miller said he is speaking up to honor Gomm, who showed other officers kindness. Miller said he hopes changes in the department can prevent another loss of life.